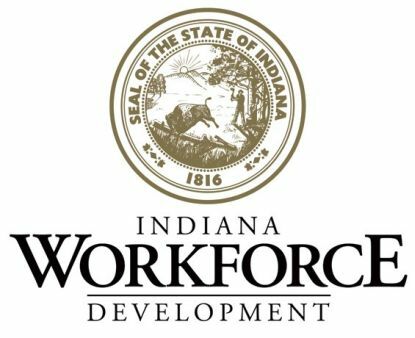 (Wayne County, IN)--The number of people working in Wayne County has risen by 163 people in the last month, and it’s up even more substantially from this time last year. That’s according to new numbers from the Indiana Department of Workforce Development. Wayne County has 548 more people actually working now than were working at this point last year. Those additional workers have resulted in a drop of Wayne County’s unemployment rate from 4 to 3.2%. Other area counties saw similar drops this month.